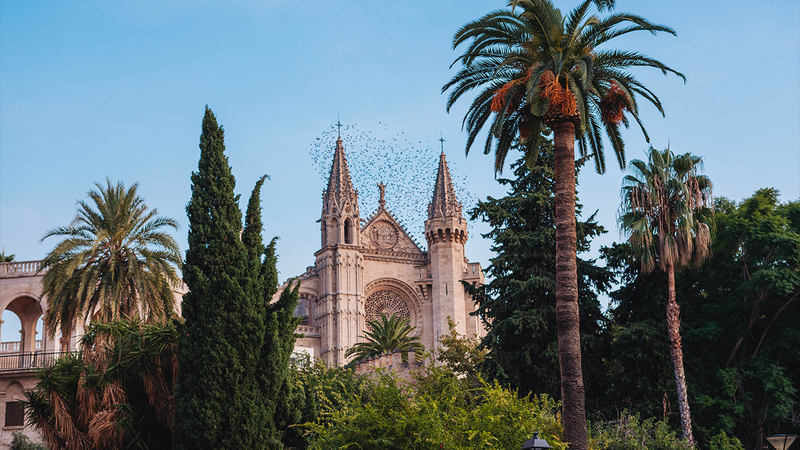 In the heart of the city of Palma stands the magnificent 14th century cathedral known as La Seu and, as the most emblematic building in Mallorca’s capital, it’s a must-visit. 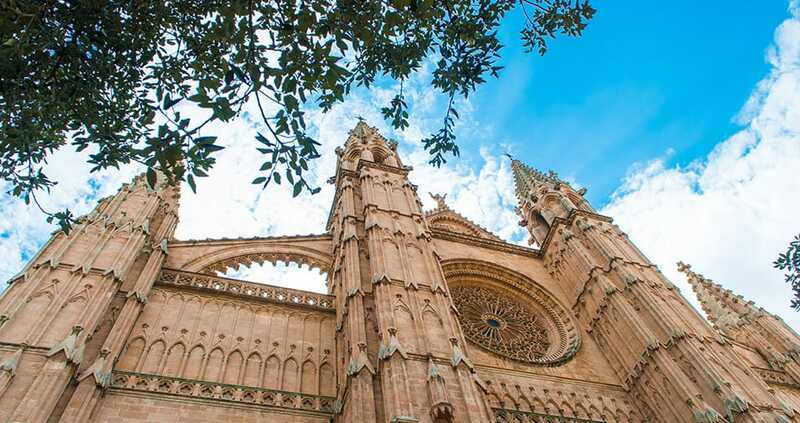 It’s impossible to miss this imposing golden sandstone building: it’s one of Europe’s tallest Gothic structures, perched above Parc de la Mar and a superb sight for those arriving by sea. 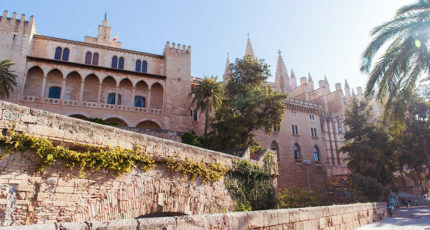 The cathedral of Palma is on the site of the mosque which stood opposite the Royal Palace of La Almudaina during the Moorish occupation of Mallorca. 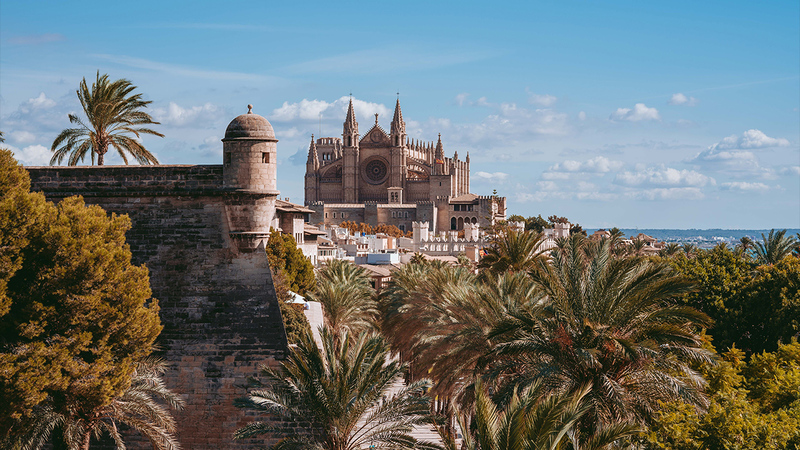 The story of La Seu began whilst Jaume I was on his voyage to the island: battling rough seas, his fleet of ships and men faced great danger, and the young king swore that he if succeeded in his mission to rid the island of the Moors, he would build a massive cathedral. It would stand as highly visible evidence of his successful mission. 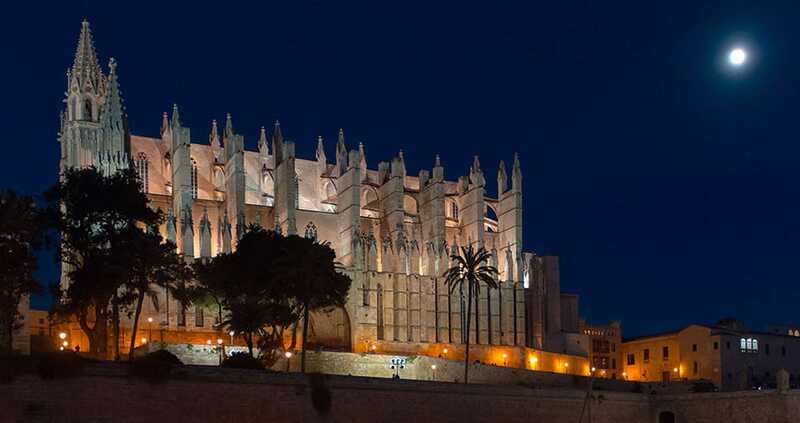 Enter the Cathedral and you’ll understand why many call it the ‘Cathedral of Light’. 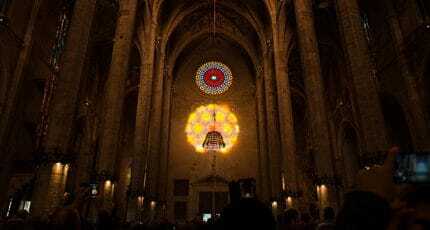 In total, there are 61 stained-glass windows in La Seu – the most spectacular being the central rose window, which harnesses the morning sun, flooding the building with beams of coloured light. The slender pillars supporting the roof are some of the slimmest load-bearing pillars in the world and the fact that the place remains standing is down to the sturdy external ornate buttresses – though the western wall of the cathedral was badly damaged during an earthquake in 1851. 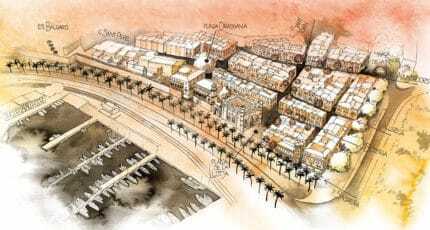 In the early 20th century, La Seu underwent some changes at the hands of the Catalan Modernist architect Antoni Gaudí. 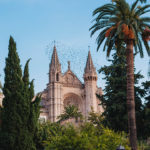 One of the most dramatic additions was the enormous crown-of-thorns illuminated canopy that hangs over the altar; although attributed to Gaudí, the work was actually completed by one of his pupils and a colleague. 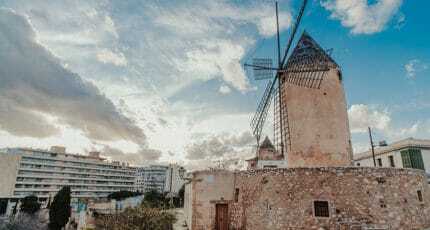 A 21st century change was the reformation of the Chapel of the Holy Sacrament by Mallorcan artist Miquel Barceló, from Felanitx. Its modern design is not to everybody’s taste but it definitely provokes a reaction. 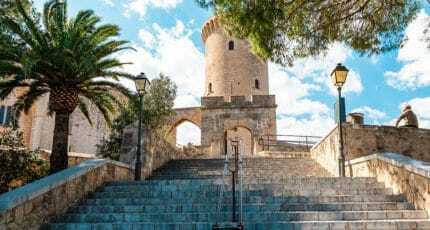 A visit to La Seu begins through the Chapter Museum entrance, and there is a small entrance charge (island residents can enter free on proof of residency). 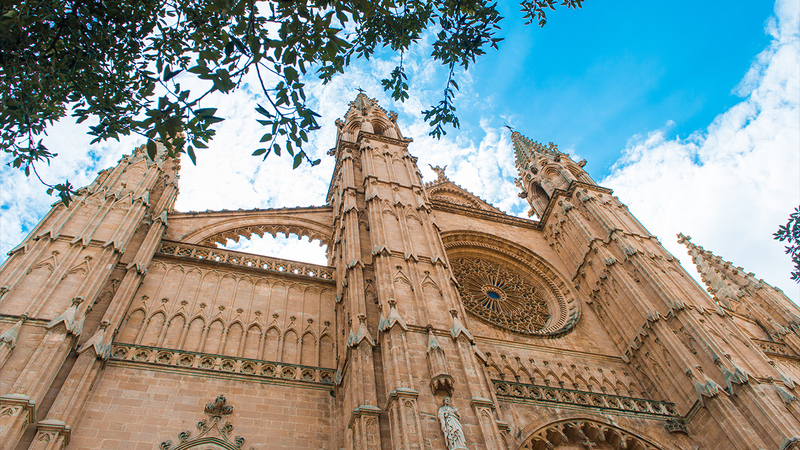 Palma’s cathedral is accessible for those with disabilities; it also has a gift shop, and toilets. There are also audio-guides available for hire at an extra cost. Mondays to Fridays from 10.00 hrs (closing times depend on the time of year). 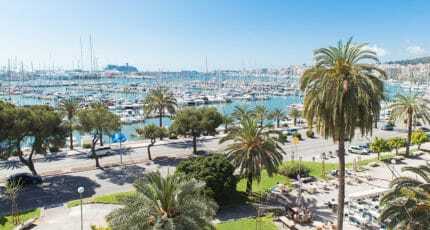 Saturdays from 10.00h to 14.15 hrs. 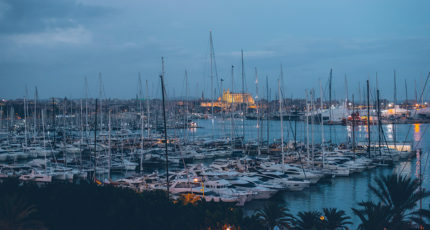 We hope you have found this article about the La Seu: the Cathedral of Palma useful and that you have many memorable stays in Mallorca as a result of our recommendations.